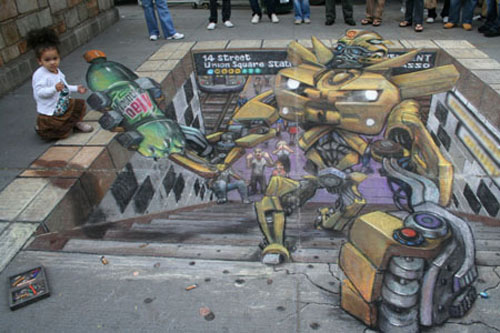 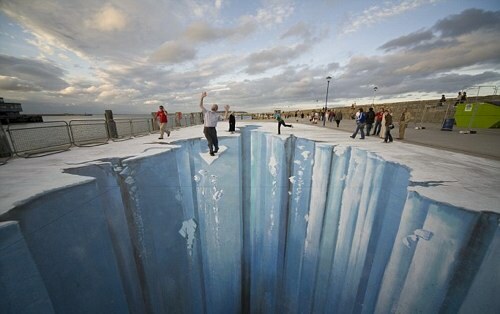 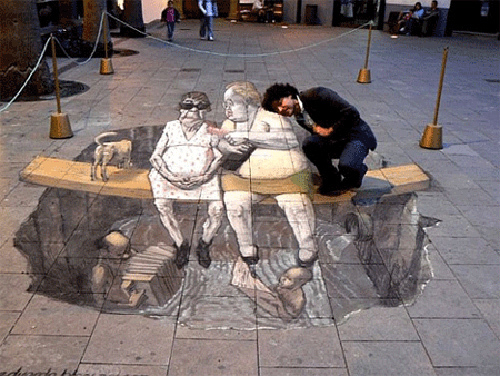 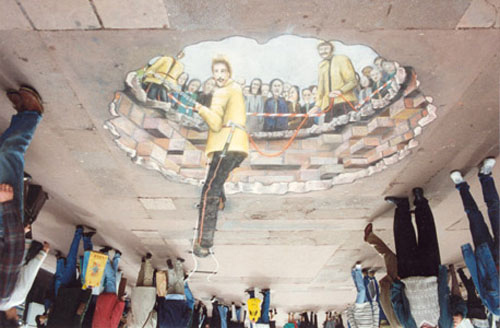 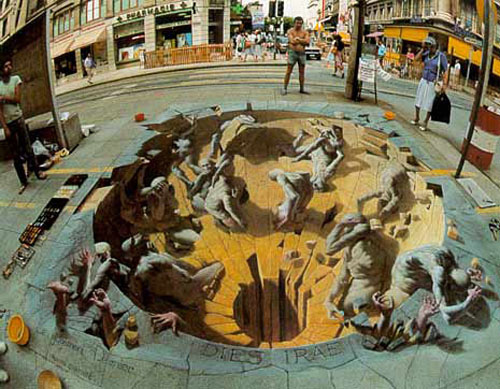 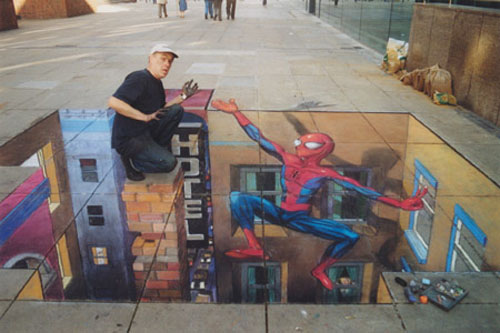 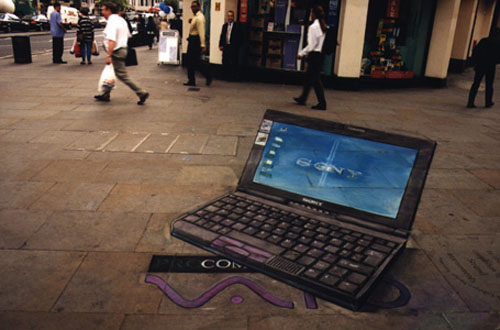 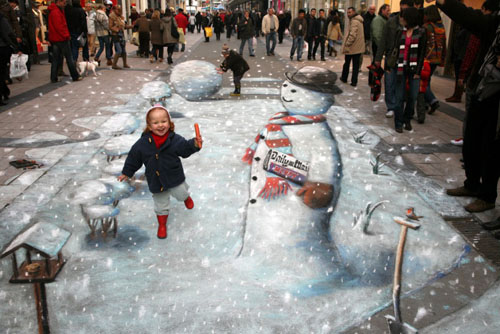 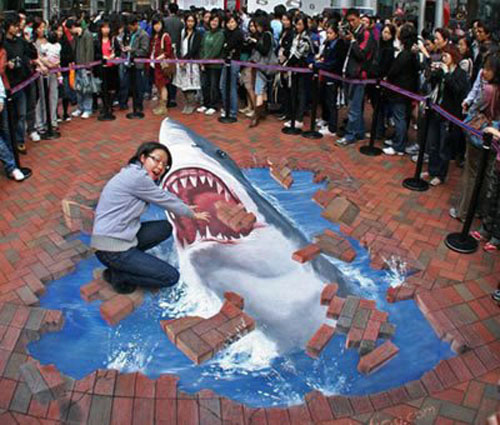 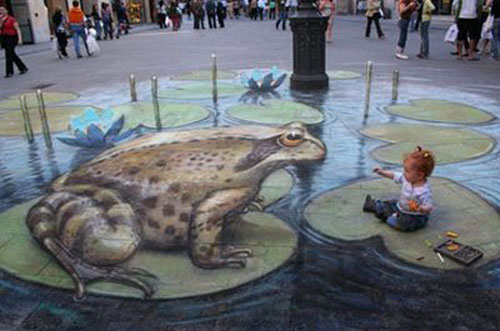 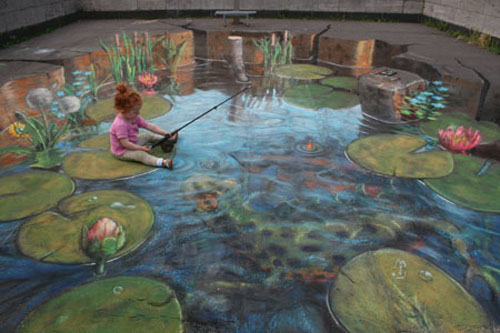 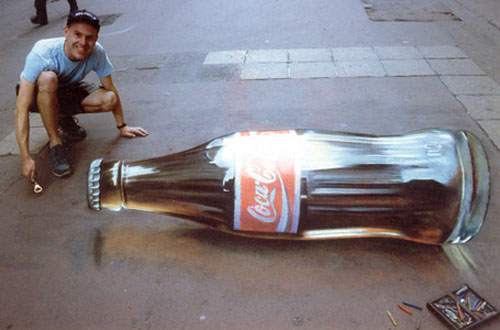 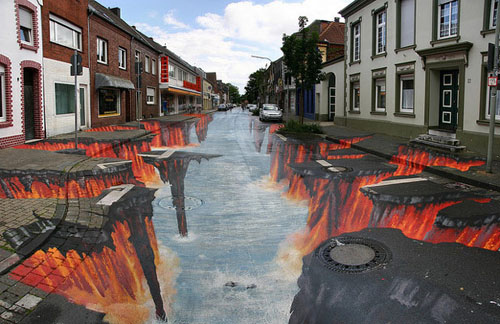 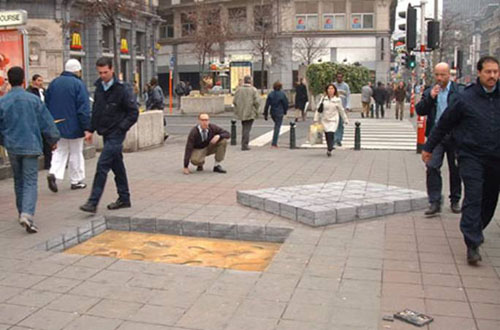 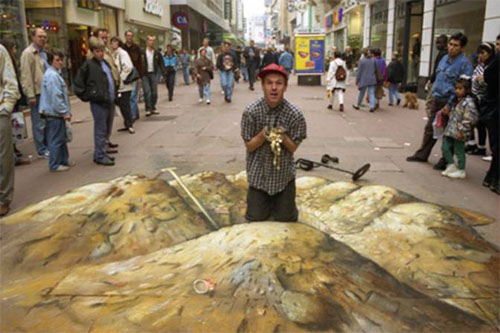 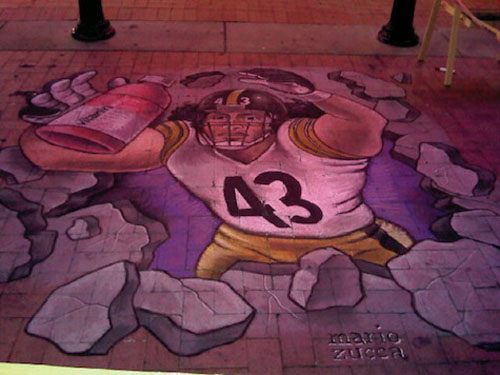 Great Art – on the Sidewalk – CHUBIBO! 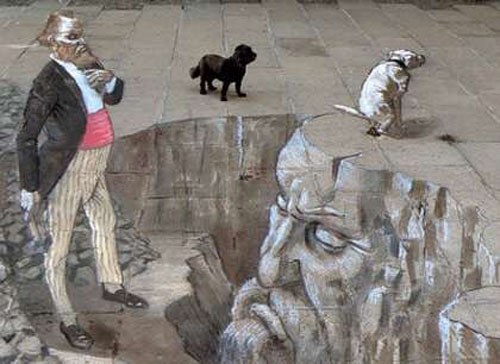 A chronicle of life's ups & downs. 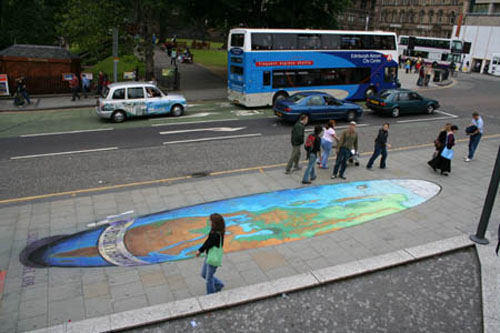 Always a good “read” – created or curated. 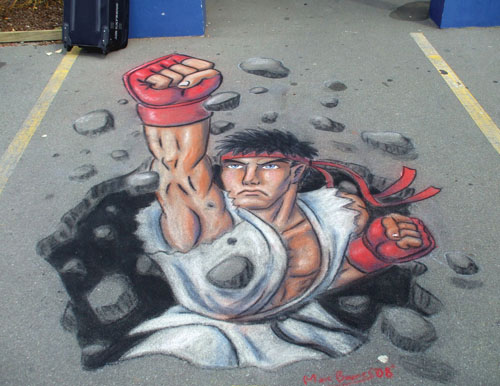 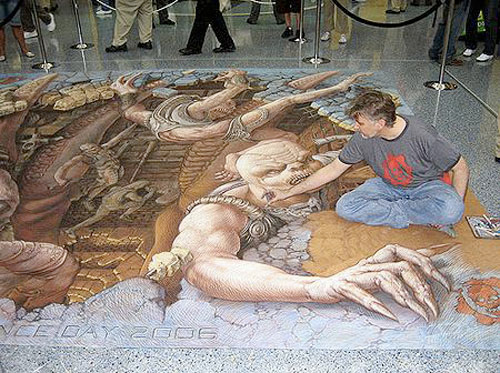 No painter – dead or alive – can match the passion of that special breed of artists who share their masterpieces to the world using mere colored chalks and… the sidewalk as their canvas. 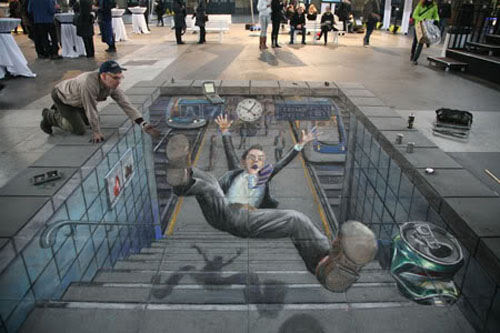 Over 800,000 have taken the ride!